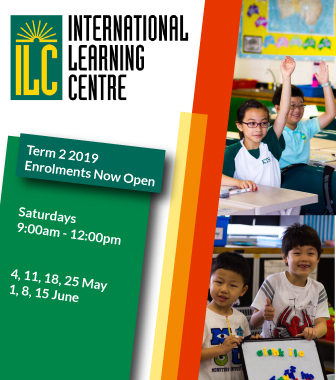 Term four is speeding by and the Prep children are really starting to consolidate their learning from the year. They are becoming more mature and preparing themselves for the leap into Year One. It is such an exciting time of year with so many events happening. Please see key dates coming up and note them in your diary. Details will follow as the events draw closer. The major school event for the year is almost here with our School Fair. Prep will be hosting a Pop Up Playground on the field. 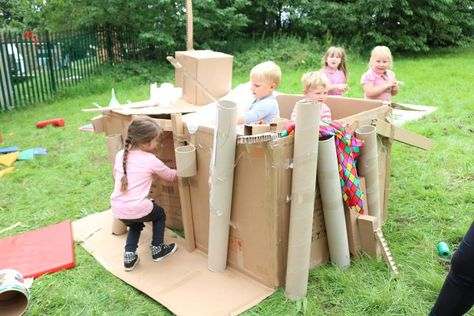 This means the children can create their own castle using recycled materials. If you have fabric, large boxes and rope you would like to donate please pass these to your class teacher. The more materials we have the better the Pop Up Playground will be. The Raffle general sales period will conclude on Friday 2 November at which point all tickets, sold or unsold, will need to be returned to the school. It is a requirement under our raffle licence that all tickets be accounted for prior to the draw. Tickets will still be able to be purchased on the Fair day up until 2:00pm and the winners will be drawn live at 4:00pm at the main stage. Don’t forget to pre-order your ‘All Access Wristbands’ so your children can enjoy all the activities at the fair. In literacy Prep have been focusing on re-telling stories with a particular focus on the beginning, middle and end. The students have been able to share these parts of a story with their peers and teachers with an increasing amount of detail. In maths we continue to develop our problem solving skills whilst exploring the new concept of sharing, this is the first stage of division concepts. The children are growing in confidence when showing their mathematical thinking and becoming skilled problem solvers. In Integrated studies we have continued to explore the difference between important and special places. In library lessons the students have also begun to inquire about how Aboriginal people live in Australia and which places are special to them.